What do you do if you are a plumber and you think there may be a blockage or a mechanic and there is a fault in a hard or dark part of the engine? You may be a Survey Engineer for a commercial building or a survey for a domestic Dwelling. You could be a marine engineer or a boat owner that has a problem with the propulsion systems or maybe your are simply curious! Either way - you use an inspection camera. For many trades and requirements an inspection camera can be a great asset to you and your company. Not only can you see fist hand yourself where a problem may be, you also have the potential to record what you see to include in a report or quotation. 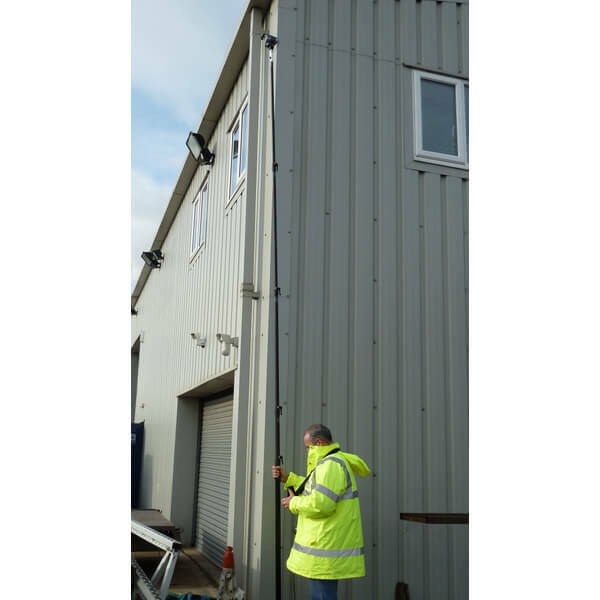 An Inspection camera inspects into places you can not normally reach - in fact in todays Health and Safety limitations, it reaches into places safely whilst you remain on the ground. It is a flexible inspection camera. It can go into hidden areas of where you want to carry your inspection and give you crisp clear video images. It may be water pipes, sewages and many others. It can be digital or otherwise; these cameras serve an important investigative purpose. Inspection cameras are generally lightweight to make them portable and hand held, they can be used in dark or daylight without any complex changes. 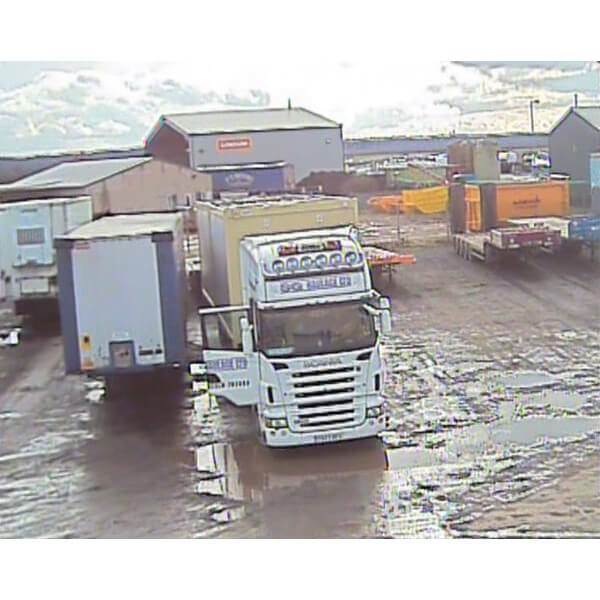 An inspection camera will offer you crisp clear images captured from wherever they are. These images are put into an LCD screen where you can view them. There is an inspection camera for most uses in todays modern digital world. Small inspection cameras and larger ones too, waterproof and submersible or simply for above ground use. Micro cameras for small hard to reach places and built in recorders. At UK Inspection Cameras, we have most types on offer to order.